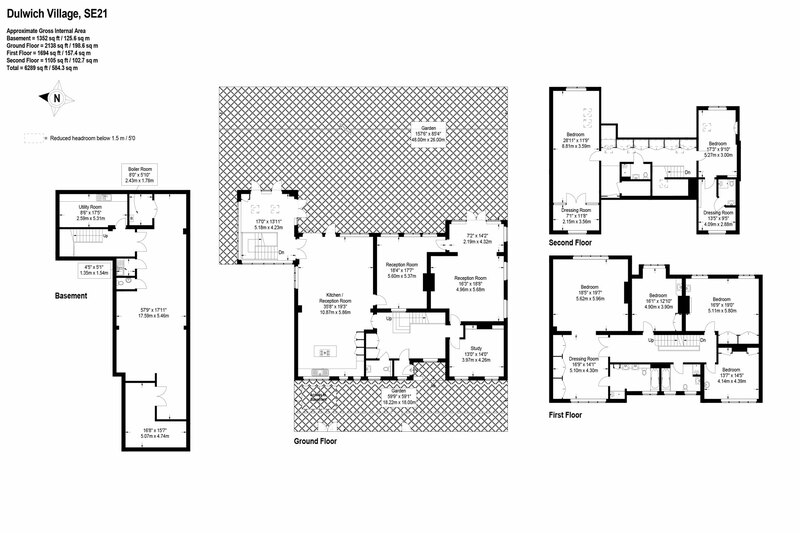 A floor plan is an essential property marketing tool for both commercial and residential properties, often the first detail that potential buyers will look for. 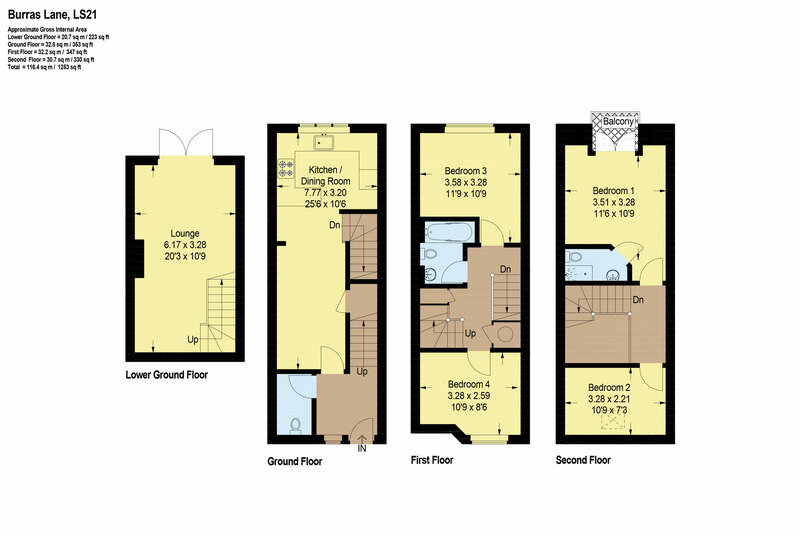 We now have over ten years experience providing quality floor plans to the UK property industry. State of the art measurement. 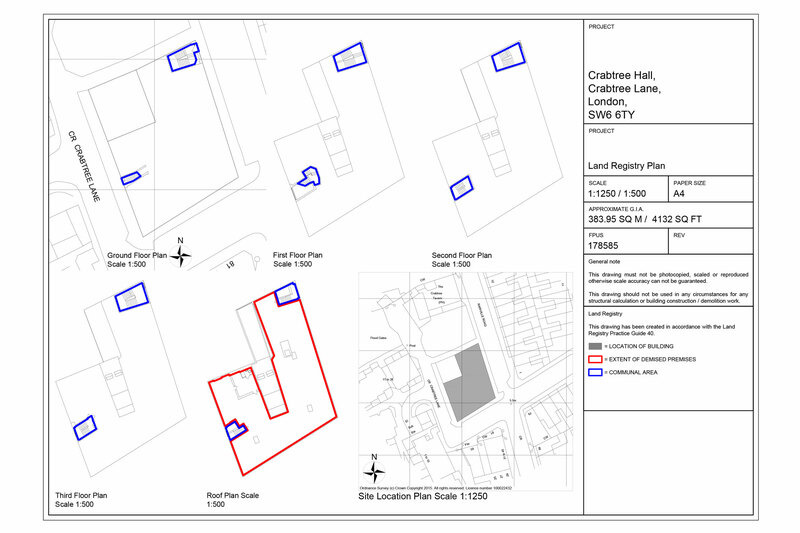 All plans are prepared to RICS guidelines and drawn using state of the art measuring equipment to ensure we accurately measure and record the layout of your client’s property. 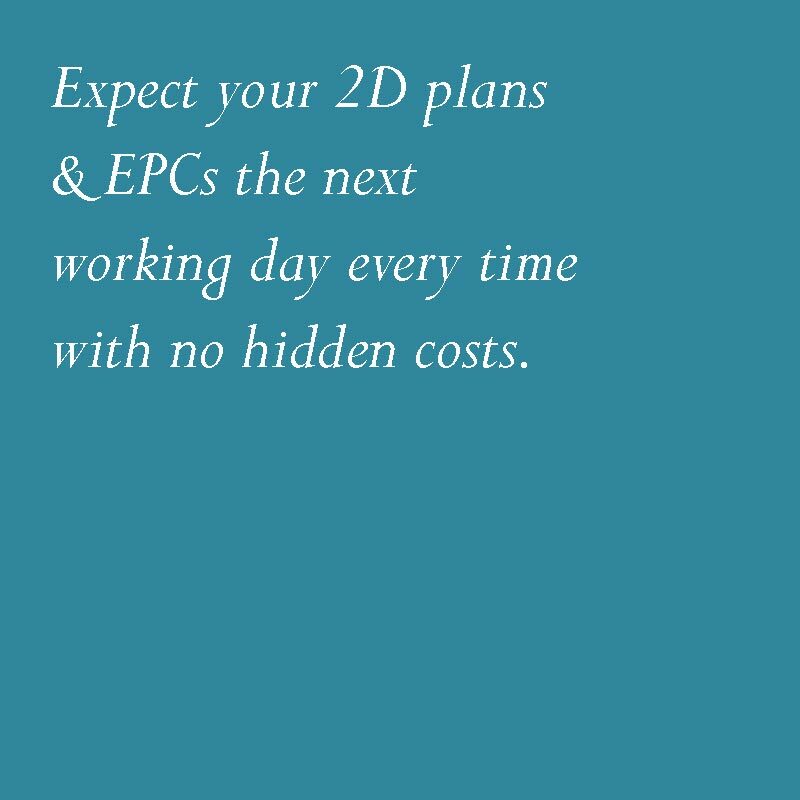 From a precise sketch we produce a detailed 2D drawing of the property using CAD, all this can be achieved in as little as 24 hours. With a fast 24 hour turnaround, we’ll give you a fixed price rather than one based on square footage to help you better plan your budget. 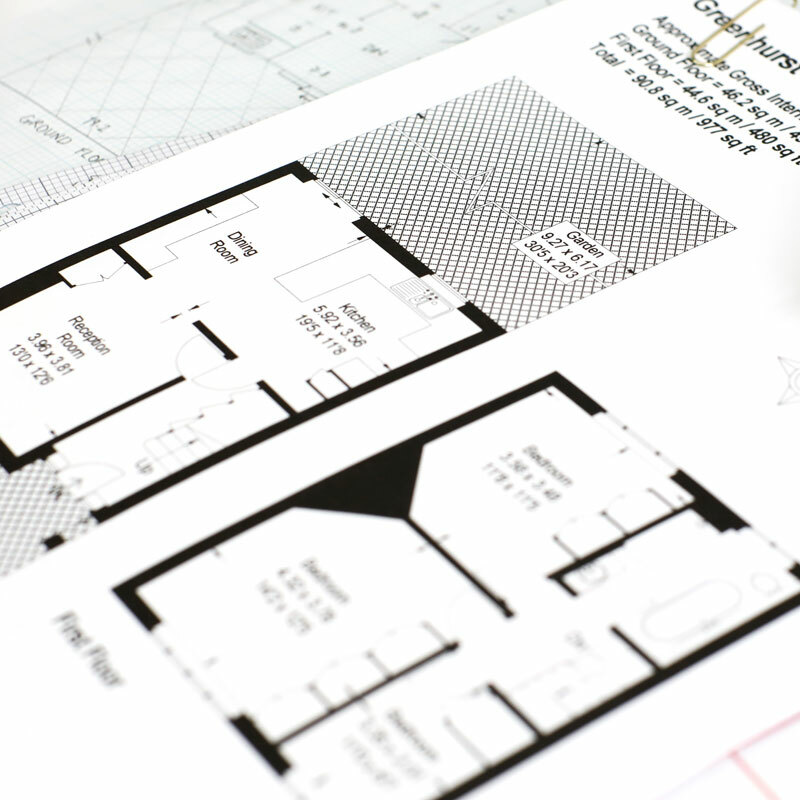 Our team have all been specially trained to produce floorplans with quality control in mind. Our services are covered by both professional indemnity and public liability insurance. You don’t just have to have a 2D floor plan. 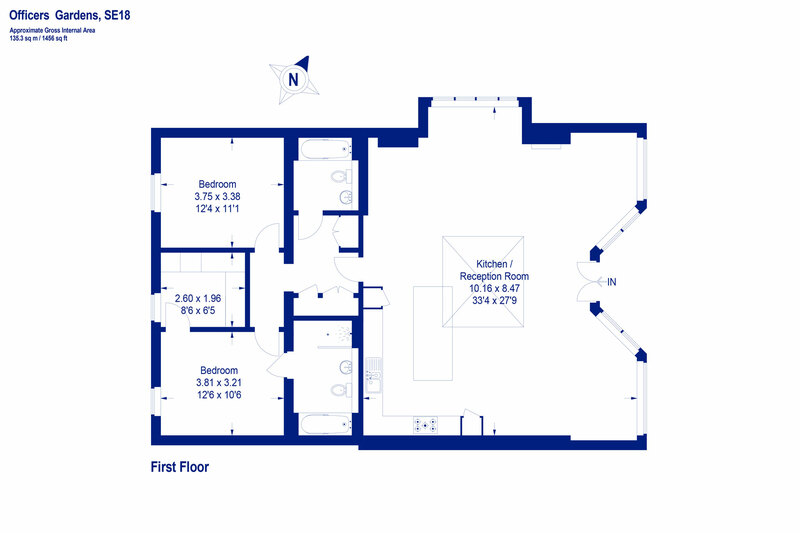 Our drawing office can turn your plans into 3D allowing you to get a real understanding of the property. We can include furniture and interior finishes – let us know what you require and we’ll create the plans you need to enhance your marketing. Land Registry compliant leaseplans are difficult to get right. 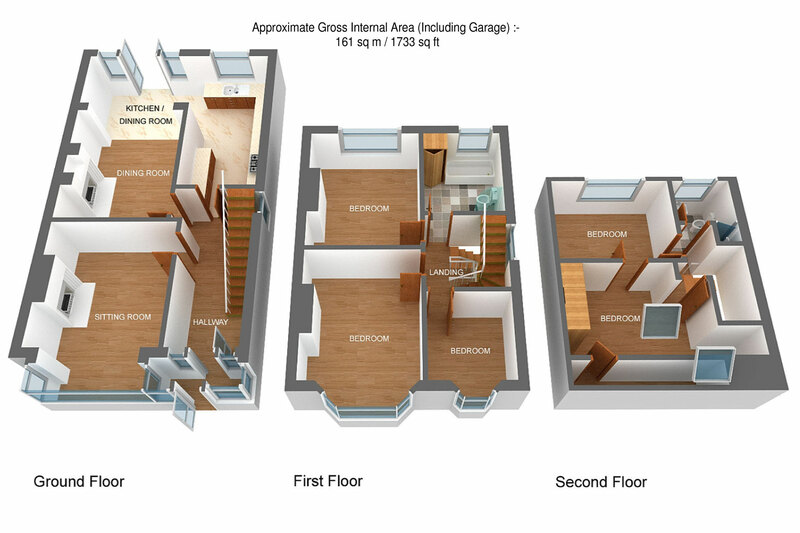 They are highly accurate scaled drawings of your property and its location. We are highly experienced at measuring and producing these complicated drawings. Over the years we’ve refined our design template to ensure the chances of Land Registry rejection are extremely small. Our pricing is very competitive and our delivery is fast so please contact us if you need a Lease Plan provided. Understanding the energy performance of a property. 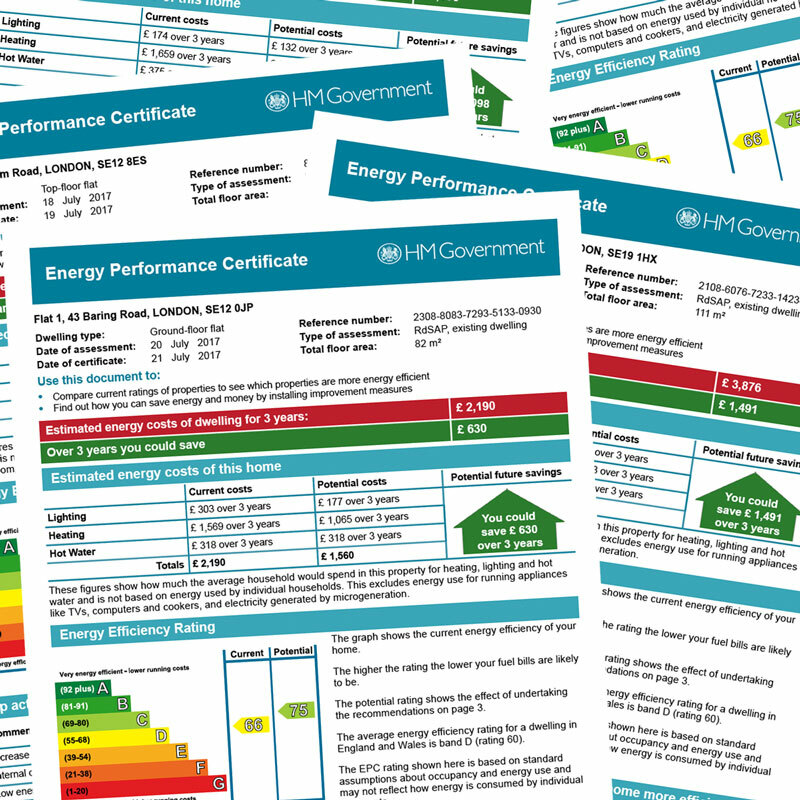 An Energy Performance Certificate (EPC) estimates the cost of heating and lighting a home or workplace to show its energy rating. This is a legal requirement for all properties sold or let in the UK. We use expert and experienced accredited Domestic Energy Assessors (DEAs) to produce our EPCs with a 24 hour turnaround. These also come at a competitive fixed price, either by themselves or as part of one our property marketing packages.